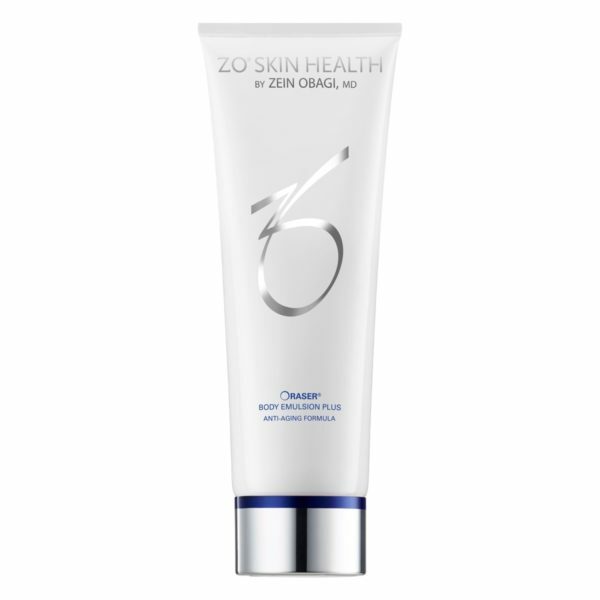 Gently exfoliates and cleanses skin, reduces excess oil and neutralizes free radicals. Encapsulated vitamin E provides antioxidant protection and hydration for healthy skin. Moisten hands with lukewarm water; apply a small amount to damp face and neck. To help increase penetration of the active ingredients, rub one minute.